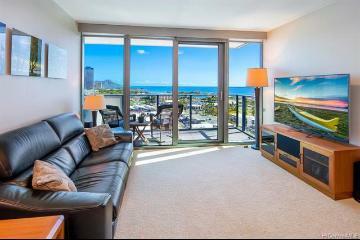 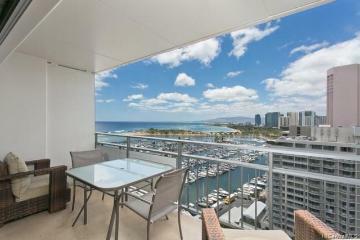 Watch the sunrise of Diamond Head and the city while enjoying coffee from your fully furnished luxury condo/hotel. 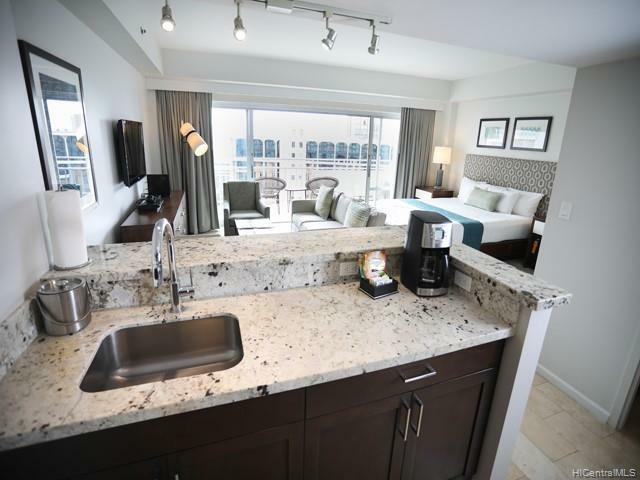 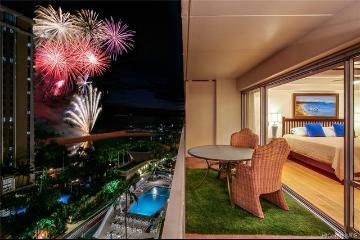 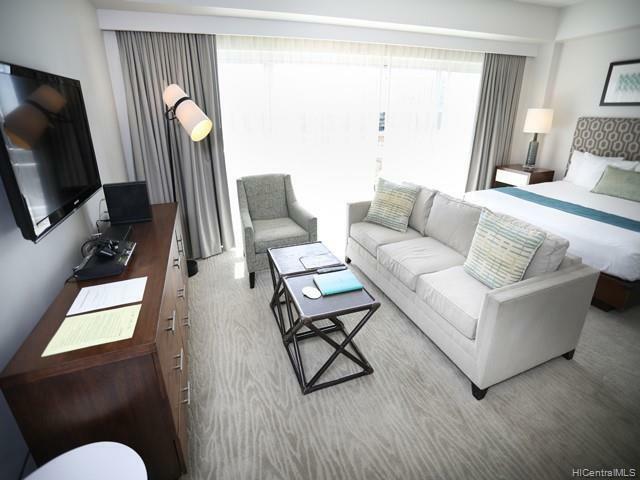 Enjoy Friday evening fireworks or watch the beautiful surf while relaxing on your spacious balcony. 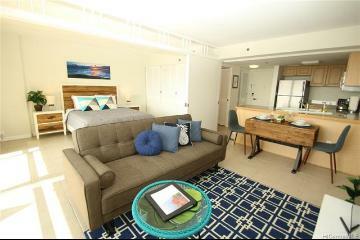 Resort style living for yourself or income possibilities! 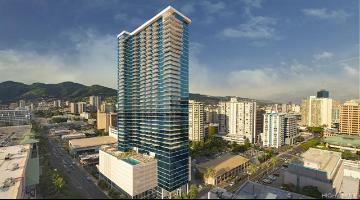 Currently in a guaranteed monthly Hotel Pool, rentals records available to serious buyers. 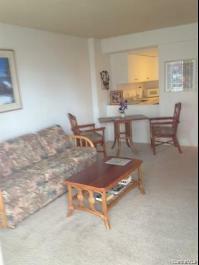 Benefit fro the resorts amenities the Ilikai has to offer with great restaurants and bars located at the resort. 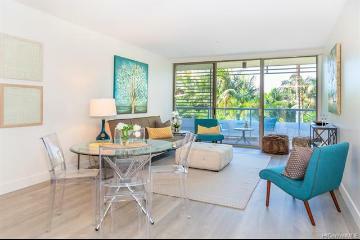 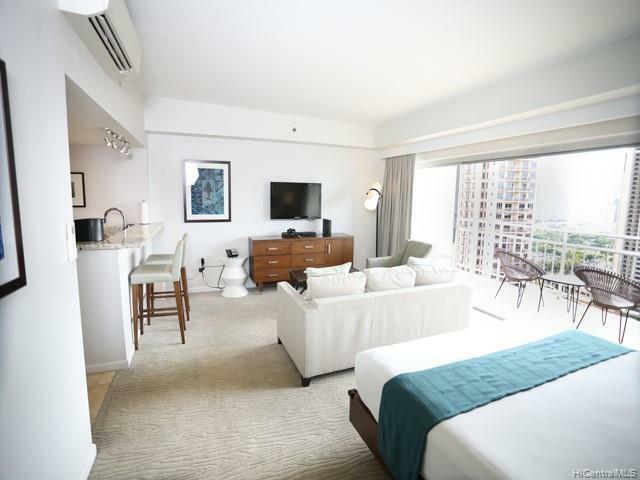 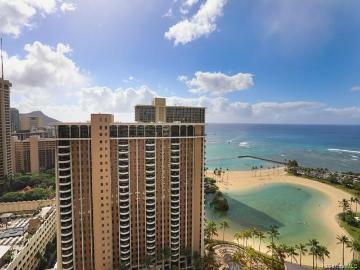 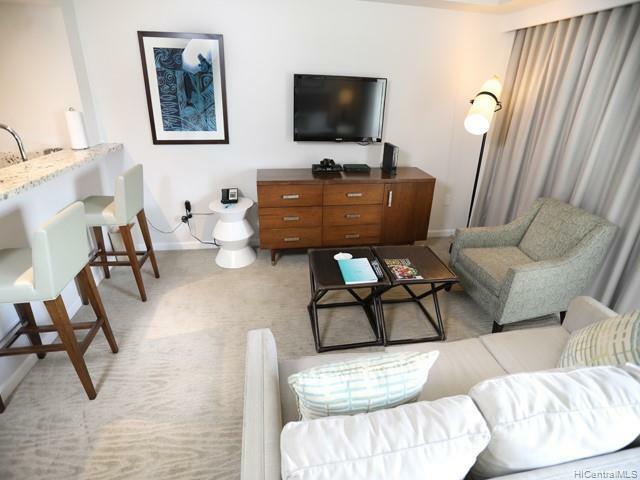 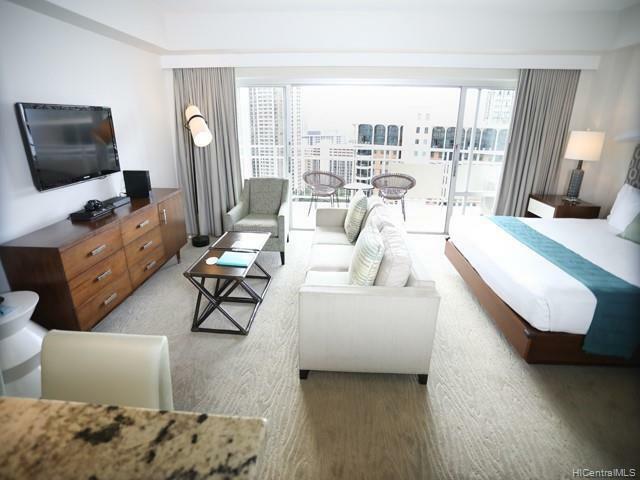 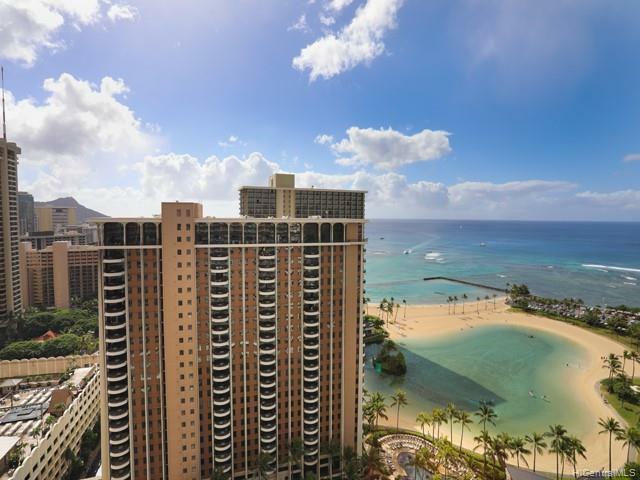 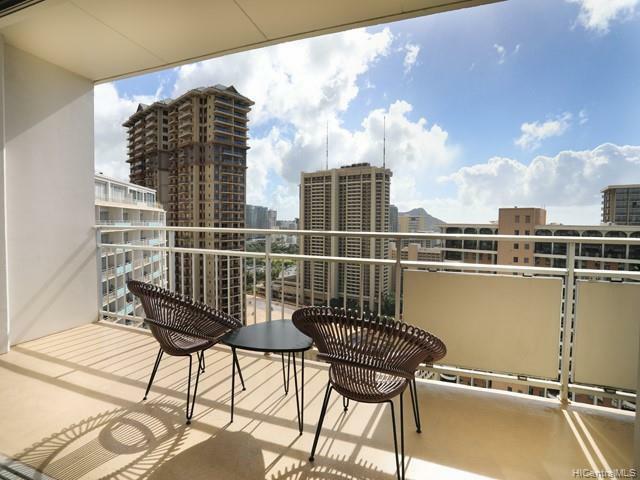 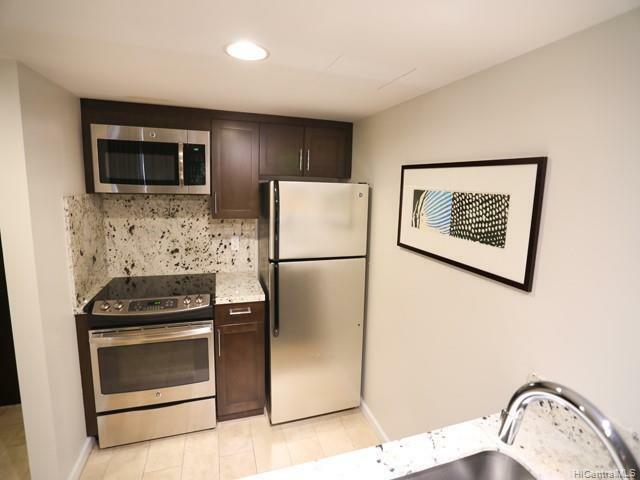 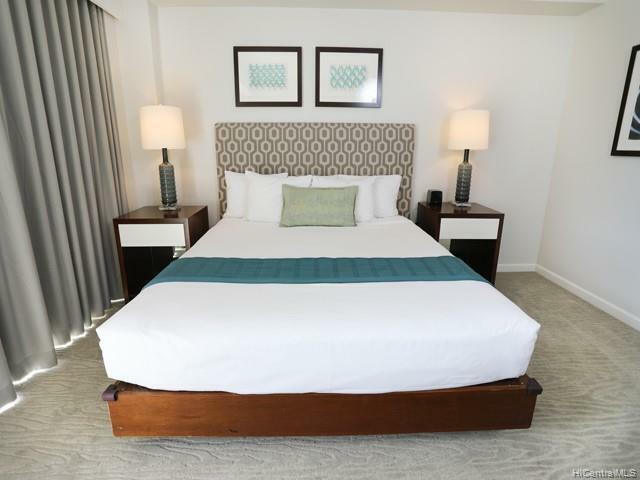 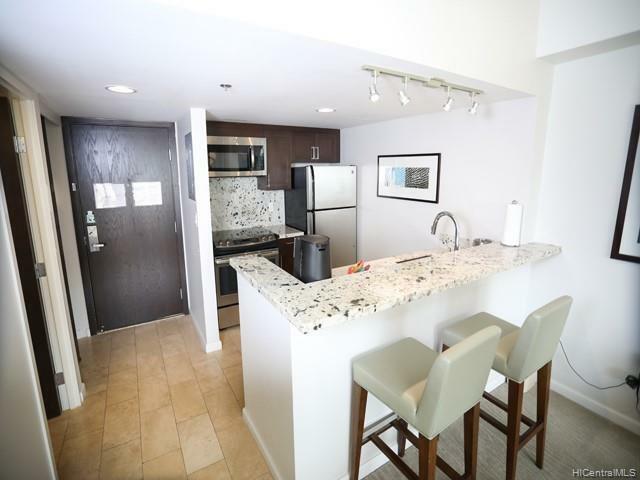 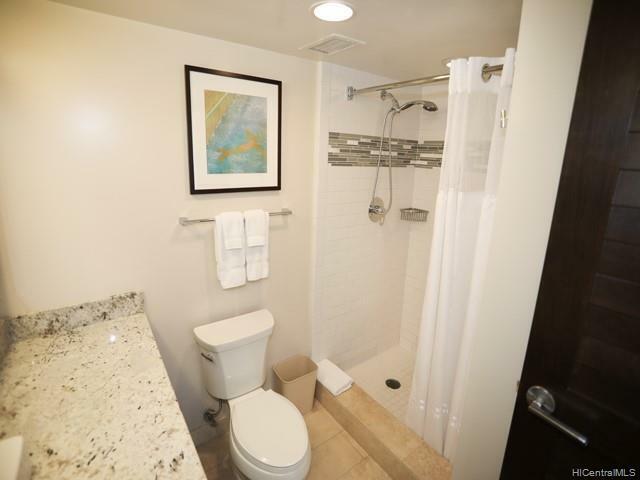 Located one block from world famous Ala Moana Shopping Center and a few blocks from the heart of Waikiki, don't miss this opportunity to own a piece of Waikiki and Hawaii history in the Ilikai! 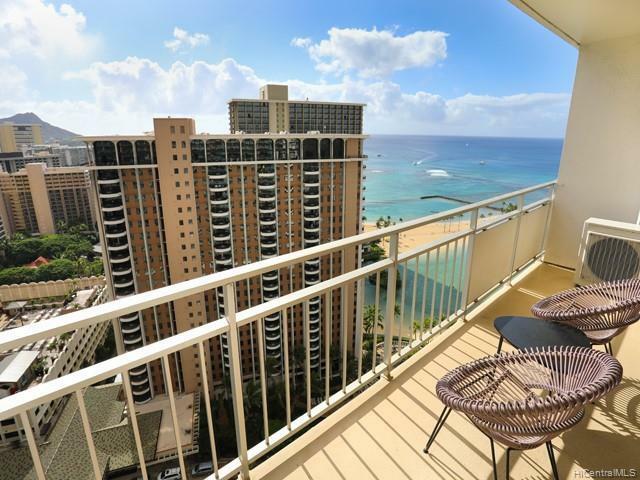 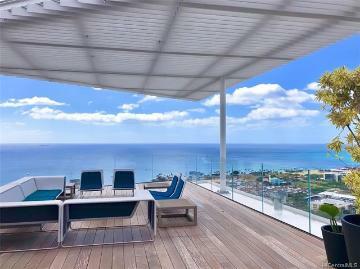 1777 Ala Moana Boulevard, 2534, Honolulu, HI.